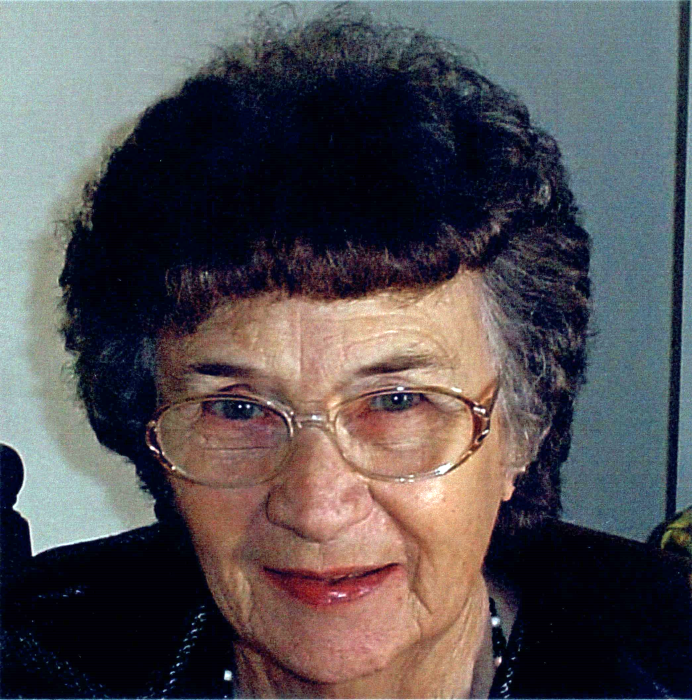 Grace DeYoung Vanderhoof, 89, passed in the early morning hours of October 23, 2018. She was born on May 22, 1929 in Ogden, Utah to Carl DeYoung and Anna Elizabeth Sullivan DeYoung. She married Montie L. Vanderhoof on December 22, 1952. Together they raised 3 sons in Tremonton UT. Jim R, Vanderhoof (Ogden, UT), Kenneth M. (Karen) Vanderhoof, (Brigham City, UT), and Montie J. Vanderhoof (deceased). Grace worked several places in her life. She spent many years working at the Hospital in Tremonton, UT and at Thiokol (Morton) in the flare division. She made many lasting friendships. She loved roller skating when she was young. Her passion was “shopping”. Grace and Mont also enjoyed camping and water skiing at Twin Lakes with the boys. Some of her fondest memories was going to Oregon to visit family. She is survived by her sons, 5 grandchildren, 6 great grandchildren, 4 great great grandchildren and several nieces and nephews. She was preceded in death by her parents, her husband Montie, her son Montie, and her sister Theresa (Ron) Neville.